Back in May, Xiaomi introduced its flagship devices Mi 8 and Mi 8 Explorer Edition. Along with these flagships also came another smartphone with slightly less power than the two flagships. The Mi 8 SE which came equipped with a Snapdragon 710 chipset seemed to be the last device in the series, but as per recent leaks, there’s another smartphone which could be joining in. Xiaomi’s Mi 8X is the newest member of the Mi 8 series which is expected to launch soon. Alleged hands-on images of the suggested smartphone were posted recently on Chinese social media platform Weibo with white and black/blue color variants. 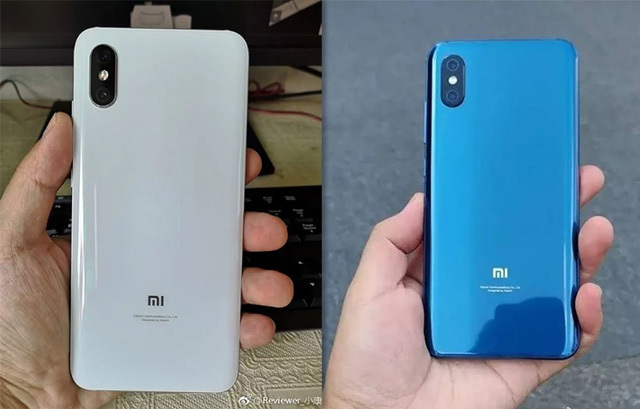 As per the leaked image, the Mi 8X resembles Mi 8 in terms of the design. The only differentiation between the two devices is that while the Mi 8 features a rear-mounted fingerprint reader, the Mi 8X does not have one on the back. Instead, it is expected to use an in-display fingerprint scanner. Based on earlier speculations, the Mi 8X will also be powered by a Snapdragon 710. A few months ago, two Xiaomi devices with the Snapdragon 710 and OLED displays were leaked and GizmoChina suspects that the Mi 8X is one of these devices. While other specifications about the device are unknown, the images warrant that it comes with dual cameras on the back which appear much similar to the dual cameras on numerous Xiaomi devices aping iPhone X – including the recently announced Mi A2. 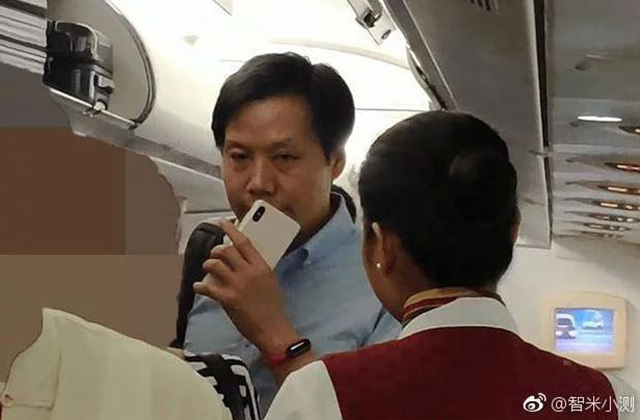 Another hint that adds to the rumor is an image of Xiaomi’s CEO Lei Jun recently posted on Weibo. In the image, Jun is holding a mysterious smartphone that resembles the alleged Mi 8X. 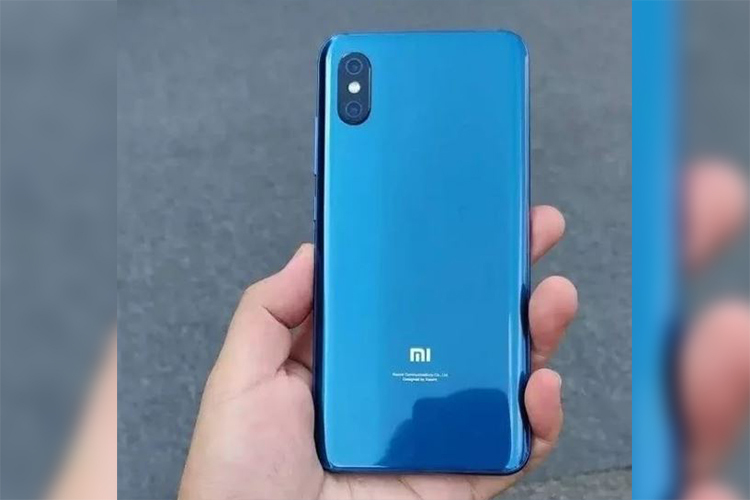 However, looking at the poor resolution of the image, it is possible that the image actually features a photoshopped Mi 8. The remaining specifications about the Mi 8X are unknown and we’ll update you as we learn more about the device.